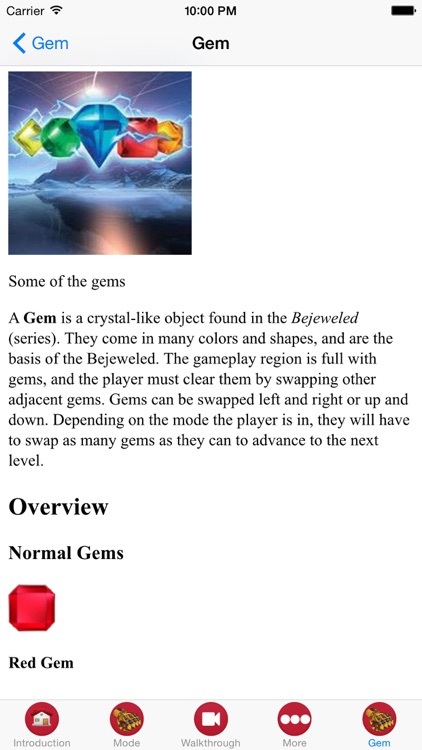 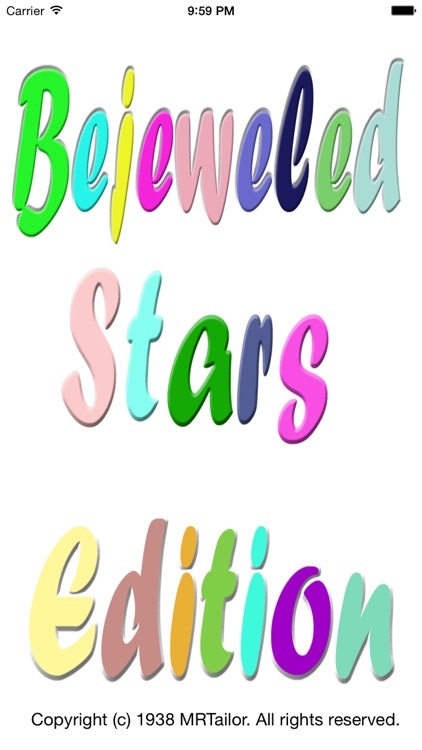 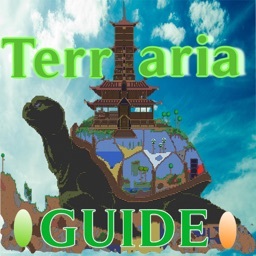 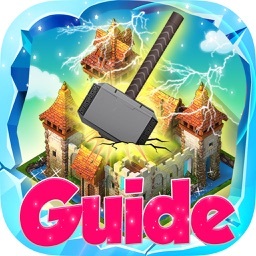 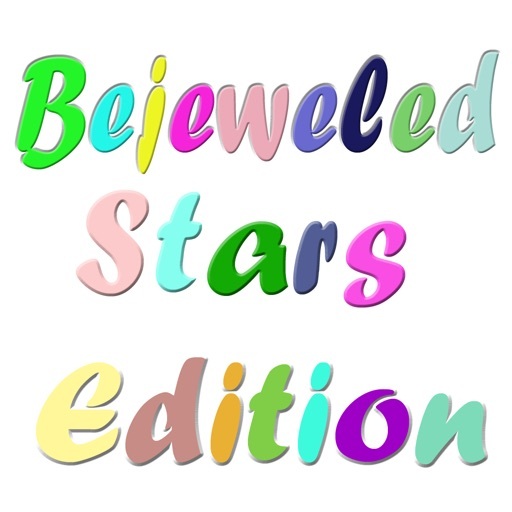 "Edition Guide for Bejeweled Stars" guide is an unofficial version and is not endorsed by or affiliated with the creator of this video game. 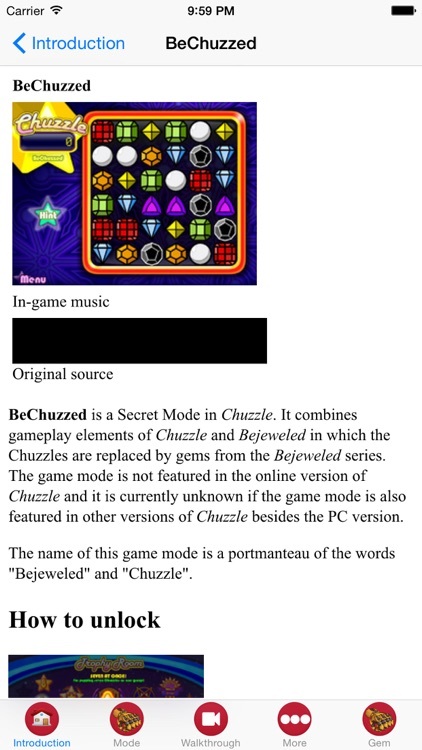 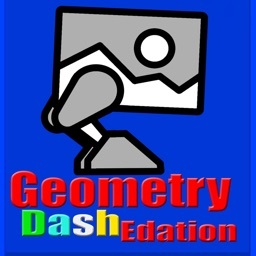 All modes, their names, and other aspects of the video game described within . 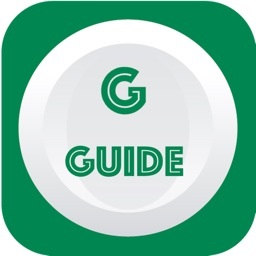 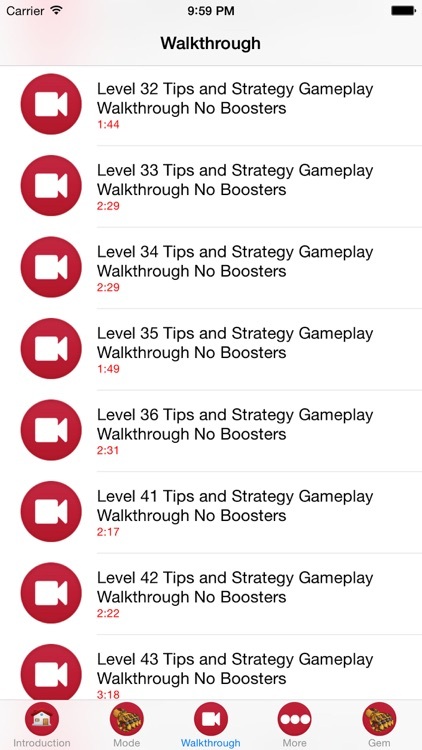 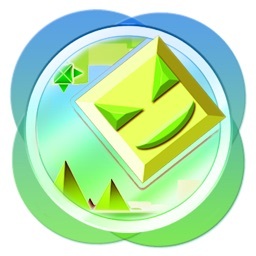 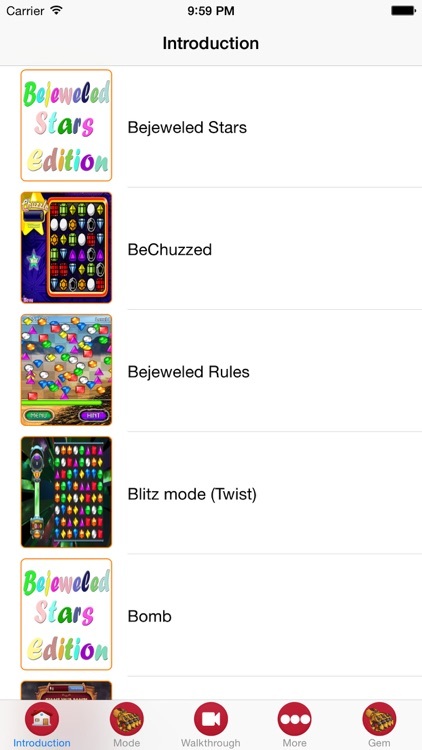 Get the best tips & tricks app available for the Bejeweled Stars series in this app.